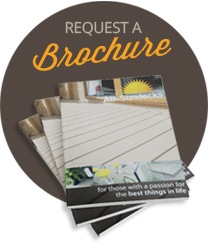 AB SUNDECKS, the home of lifestyle decking. 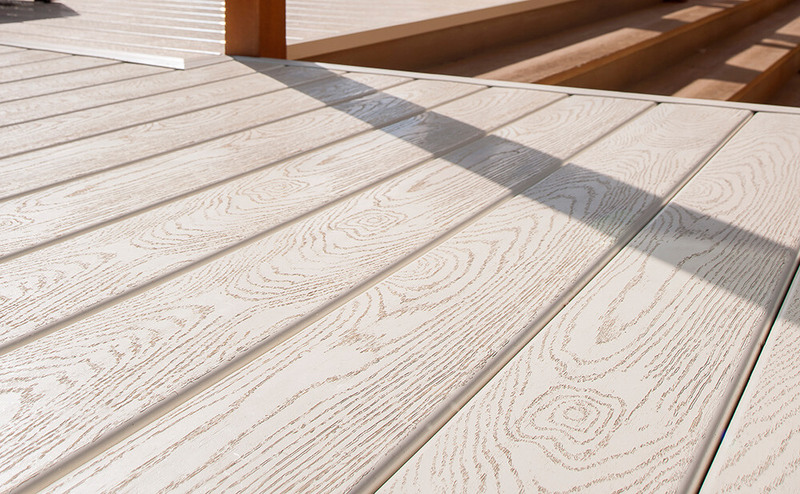 Our reputation as leading decking manufacturers and installers is built on achieving results which far exceed the expectations of our client. 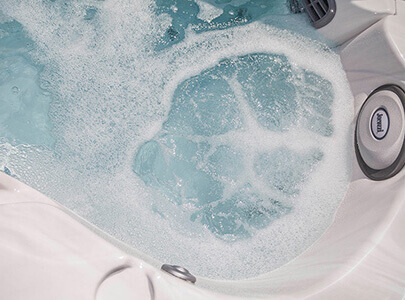 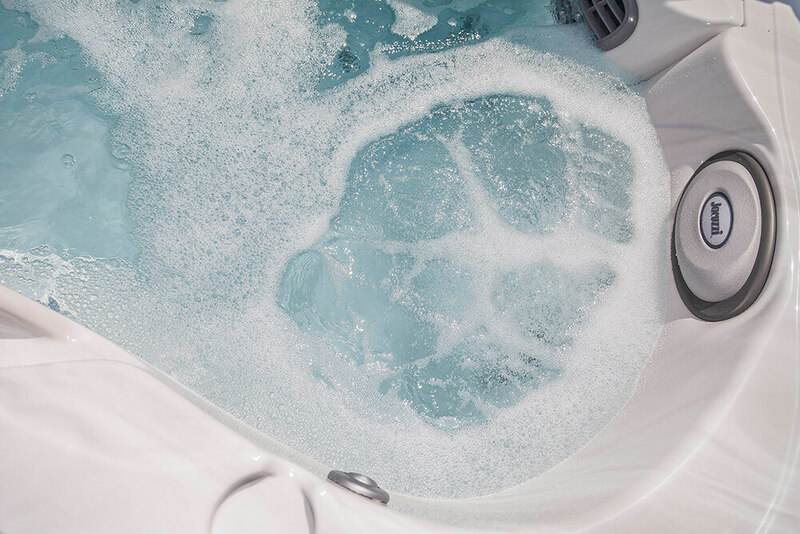 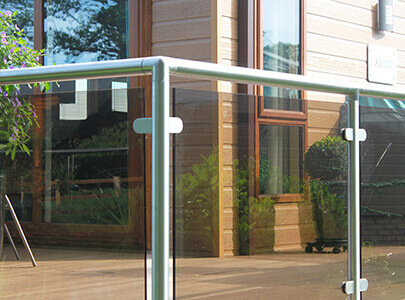 Here at AB Sundecks we supply ground-breaking products and designs at affordable, realistic prices and as our products are virtually maintenance free you needn't worry about those endless seasonal repairs. 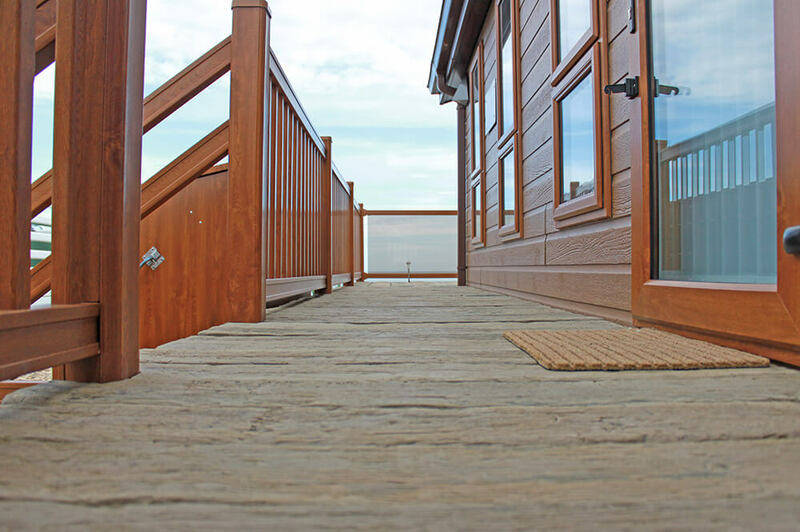 We have an extensive range of products to complete any outdoor project including commercial and public developments; specialising in holiday home decking and bespoke garden designs all built on our signature steel subframe. 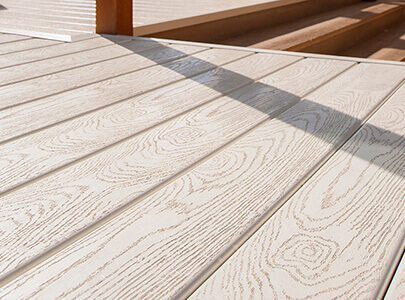 As the second biggest purchase in terms of property and lifestyle improvement it is important that you make the right choice when choosing your decking product and design and that is why AB Sundecks offer a complete solution from start to finish with hassle free products created to enrich your leisure time. 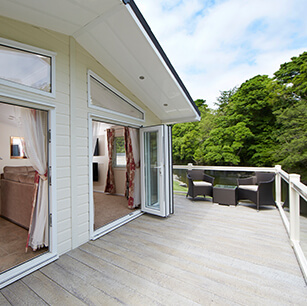 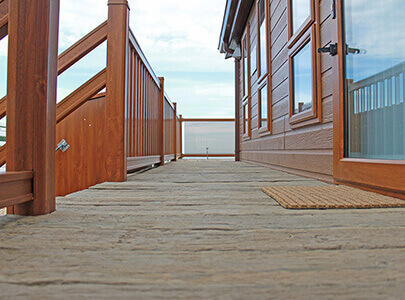 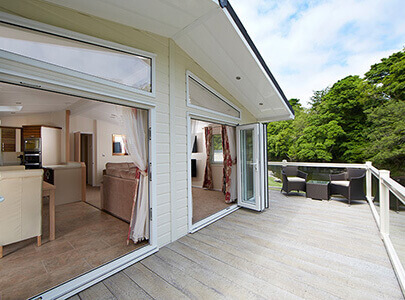 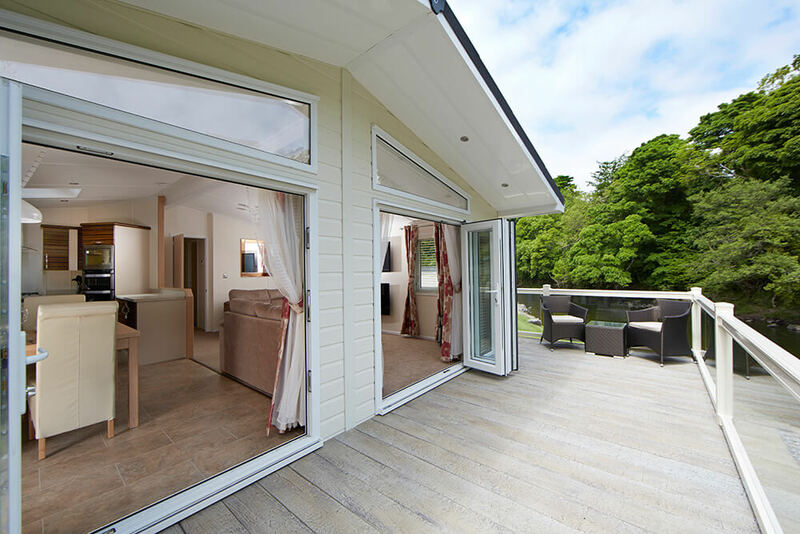 Enjoy the larger footprint of your Holiday Home with our low maintenance deck designs. 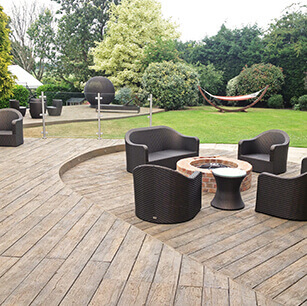 Entertaining family and friends or just enjoying British summertime our garden deck designs tick every box. 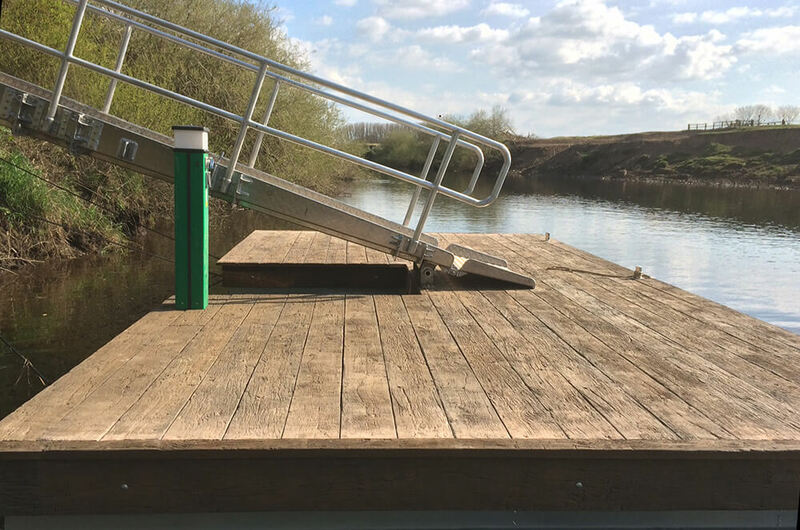 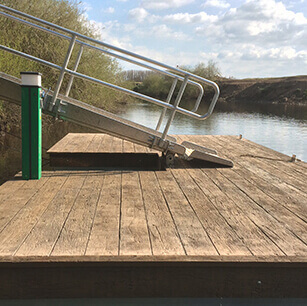 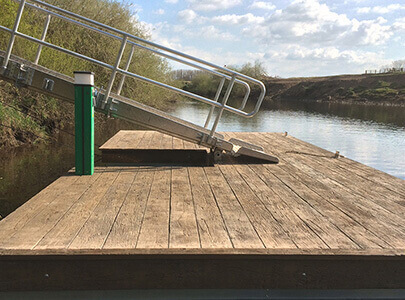 Safe, reliable and built to last from boat pontoons to dining platforms, any project any size. 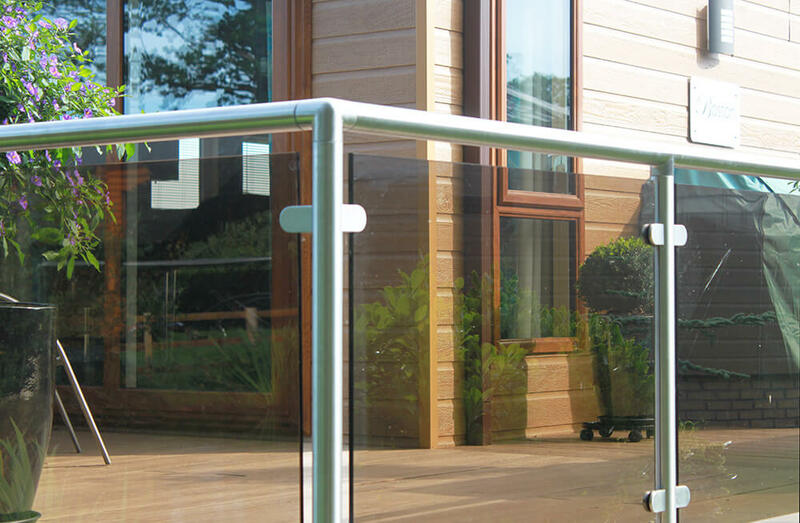 Our product portfolio is made up of high quality, low maintenance outdoor supplies compiled to ensure that you have everything you need to design an outdoor space perfectly tailored to suit your lifestyle. 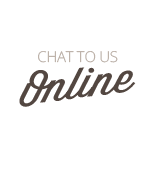 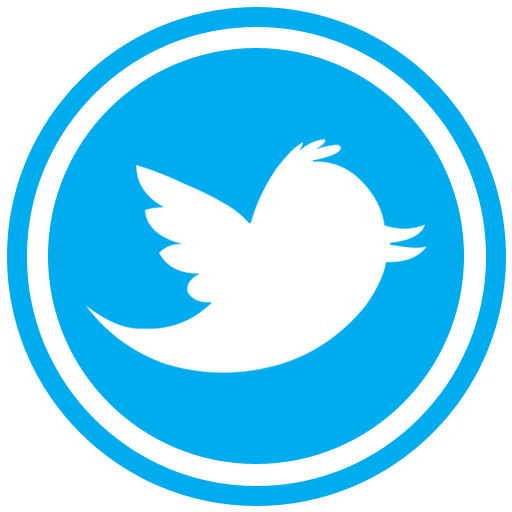 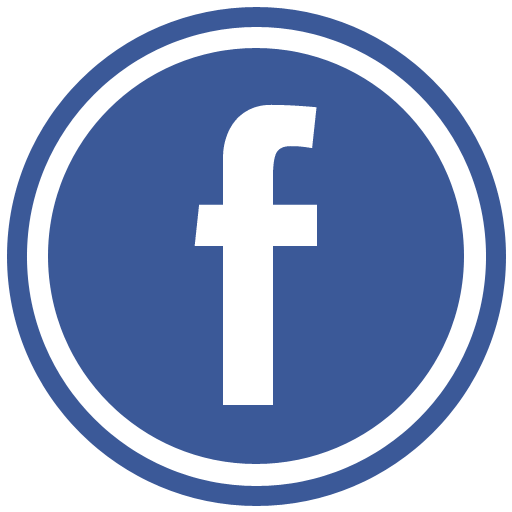 Click on a product below for further information.